Kanockhatch Adventure Park. So much to see and do! 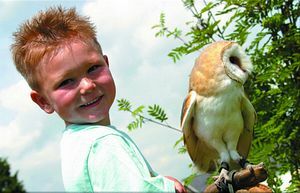 Come rain or shine; enjoy an action-packed visit to Knockhatch Adventure Park. 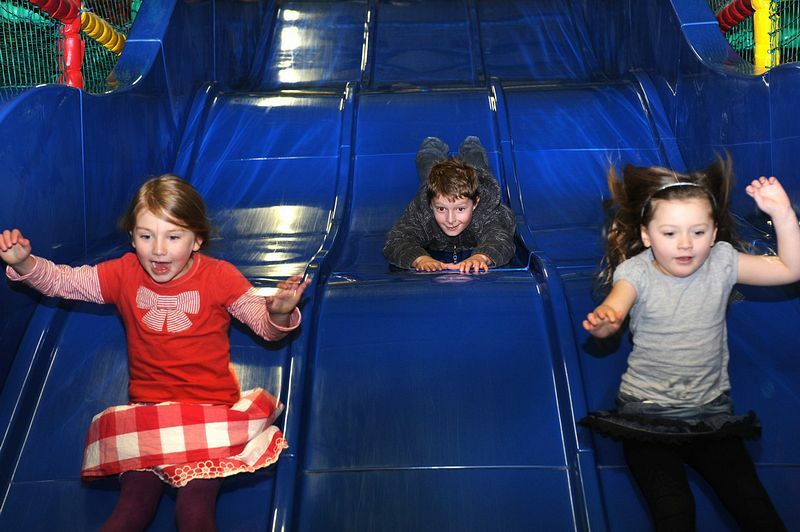 The Park offers a wide range of activities including Froggies - our massive indoor soft play area, a large adventure playground, a children's farm, demon drop slide, jumping pillows, a boating lake, go-karts and bungee trampolines to name but a few! 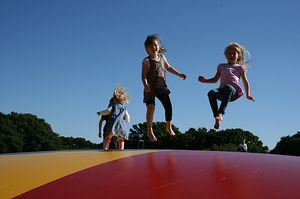 Some activities are charged for at an extra cost. By car from London. Travel down the A22 towards Eastbourne. After Boship Roundabout, continue to next roundabout and take 3rd exit. By car from Eastbourne/Hastings/Brighton. Take the A27 towards Eastbourne/London. Take the A22 exit towards London at large roundabout just north of Eastbourne. Go straight over first roundabout. At second roundabout, take 1st exit.